One day Barbara Anderson, ( fundraiser extrordinare, awesome lunch buddy and untrained personal buddy therapist) and i were driving back from lunch chatting about an organization we were both serving as board members for. We were marveling at the number if rad people we had meet going to events and serving as committee chairs. Somewhere in the mix we started talking about how rad it would be to recognize those people with an awards event and slowly the idea of the YNPN Leadership Awards was hatched. Now in its 5th year the Leadership awards keep rolling on. B and i helped coordinate the first three years with the goal of a light, fun, entertaining, good-hearted and intimate event. After 7 years on the board i recently stepped down and this year I became eligible to receive an award. Being recognized as the Young Nonprofit Professional of the Year was pretty amazing. 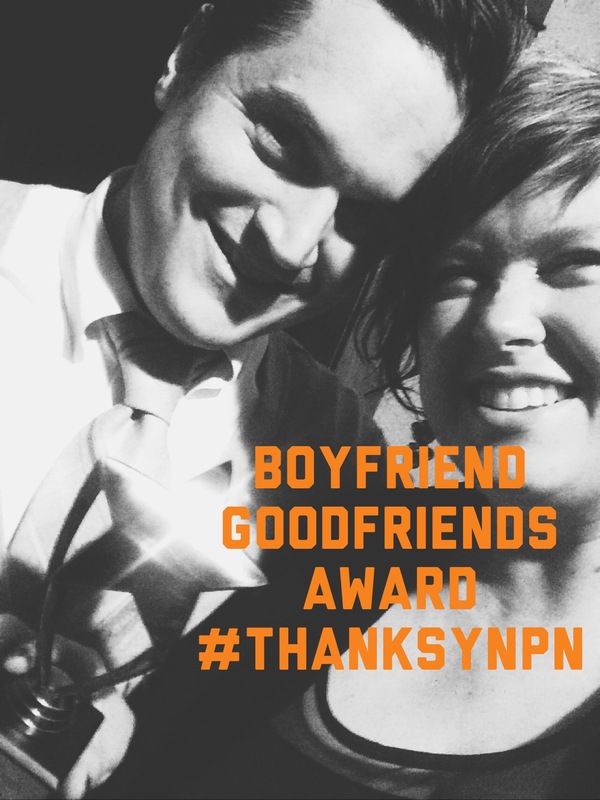 Thanks, YNPN. ← Tis the season! For HAM.